All this because of a dog. 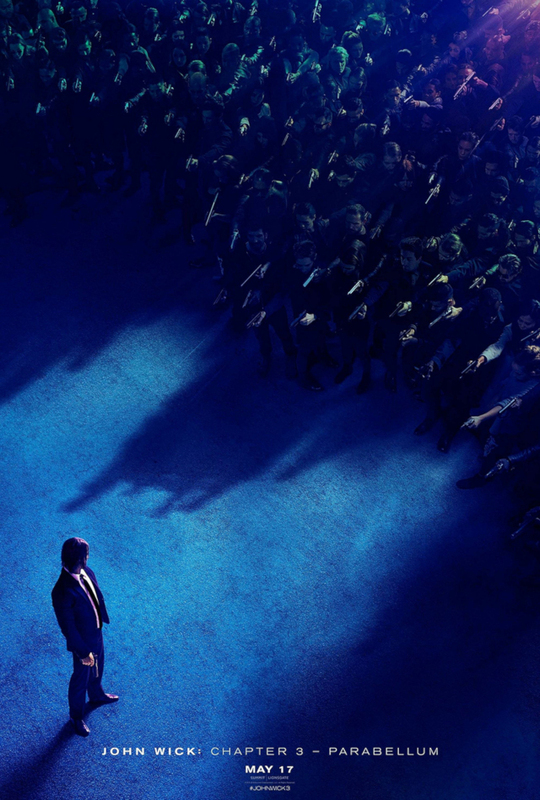 The trailer for John Wick: Chapter 3 - Parabellum has dropped and although faced with what looks like the whole of New York looking for the bounty on his head, our friend Wick (Keanu Reeves) is not going down without a fight. Let’s face it, $40 million is not to be frowned at, and with Wick left excommunicado, he surely looks like he’s up against it. That said, the man with killing touch still got a few tricks left up his sleeve, the most surprising being Sofia, played by Halle Berry. With a boost from her wisdom, two German Shepherds and an arsenal of weapons, we’re left to wonder if Wick will just be able to pull off the great escape come 17 May. The movie sees director and ex stuntman Chad Stahelski also completing his third instalment, with the John Wick movies of course giving action movies a complete kick up the arse. Hit place below to Wick shove some knowledge down his enemy’s throat.